Annotation: Why has the 6+1 TRAIT model had such a tremendous impact on writing instruction? Because it works. It allows teachers to pinpoint studentsÂ·strengths and weaknesses in ideas, organization, voice, word choice, sentence fluency, conventions, and presentation, and focus instruction. Now Culham turns her expert eye to our youngest students. 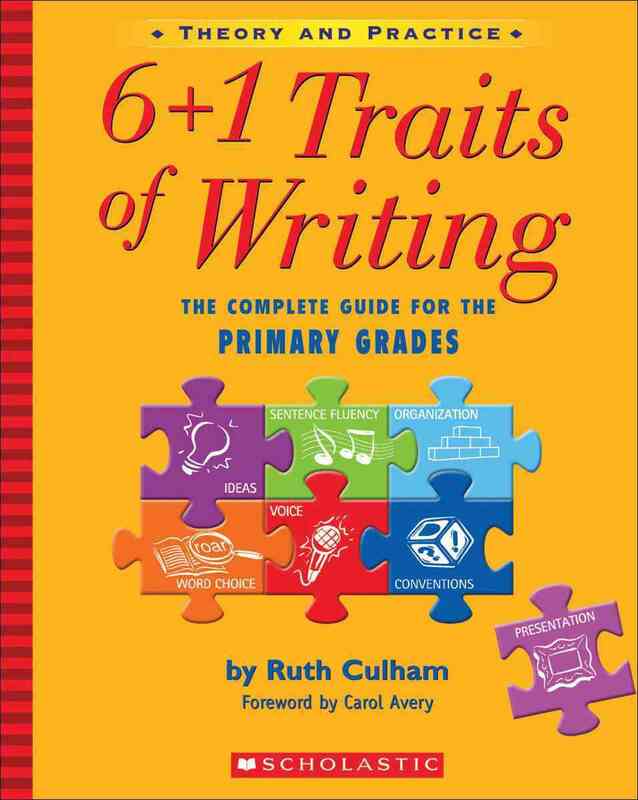 Like her groundbreaking guide for grades 3 and up, her new book contains scoring guides, sample papers, and focus lessons for each trait, but framed to address KÂ· teachersÂ·needs! - English language; Composition and exercises.